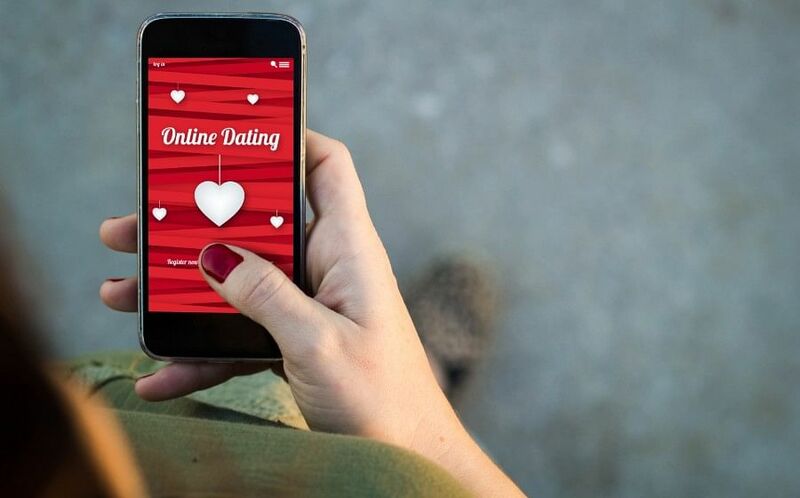 Dating apps have evolved because the OGs (Tinder and Coffee Meets Bagel) haven’t been giving some people the right matches. Dating platforms used to be sexier; you wouldn’t know if the person you clicked on hated the same things as you did, or if he had inherited a 20 year old yacht from his grandfather. Those things were conversational gold. 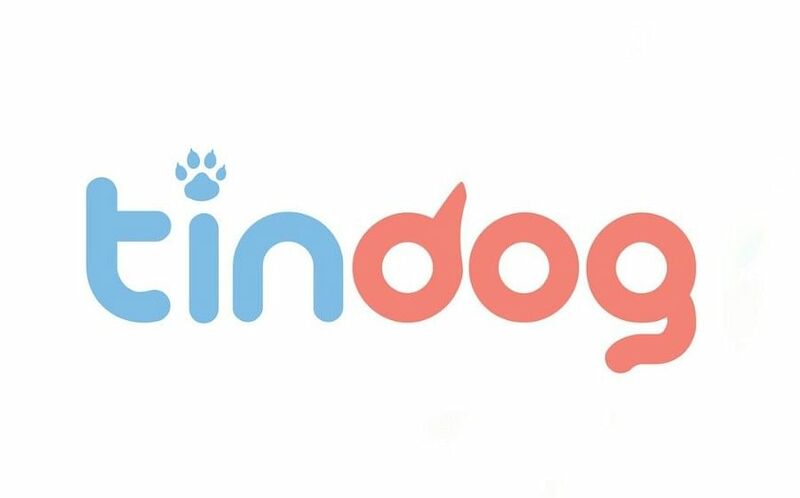 Now, we’ve got an app for dog lovers and another for the gluten-free community. It sounds cute and somewhat useful, but how is a site for “ugly people” useful for humanity? From the looks of it, we’re no longer focused on “exploring our options”. Instead, we’ve engaged in the tedious process of nitpicking a potential mate. Well, I tried them anyway. Thanks to this site, food preferences are now an actual dating requirement. When asked why they couldn’t just list down their food preferences in their Tinder bio, the guys on here said that their Tinder matches couldn’t handle the gluten-free diet. Well, if someone I just met told me that I’d have to forgo cereal forever, I’d hit the un-match button too, #noregrets. 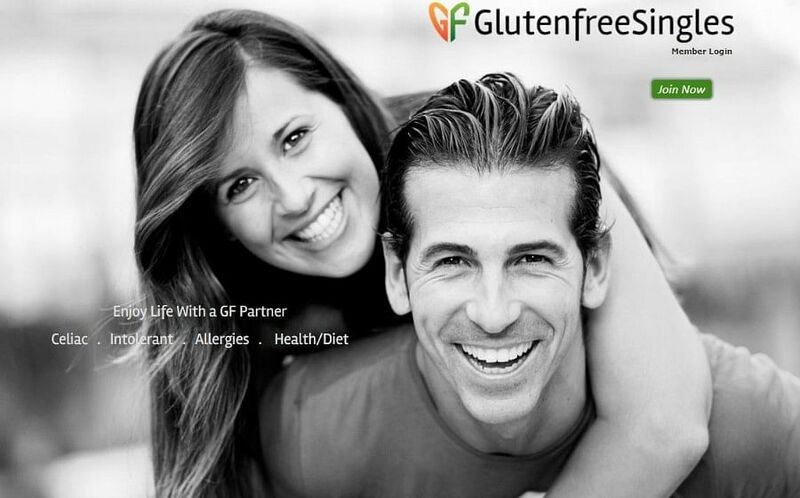 Conclusion: This site is, at best, convenient for people who only want to date gluten-free. But when walls are put up, people lose tolerance - remember vegaphobia (circa 2007)? This site’s tagline is “Tinder minus the poor people” and that’s already disconcerting. Getting on this site isn’t impossible - all you have to do is key in your annual income (it has to be above $300,000). The bios aren’t weird but the flexing on this platform? Overkill. “You like travelling and I have a yacht. Wanna go for a spin?” came up as a frequent conversation starter. Unpopular opinion: No thank you because, er, I know what you did last summer. Conclusion: It’s Tinder alright, with a ton of money traps. 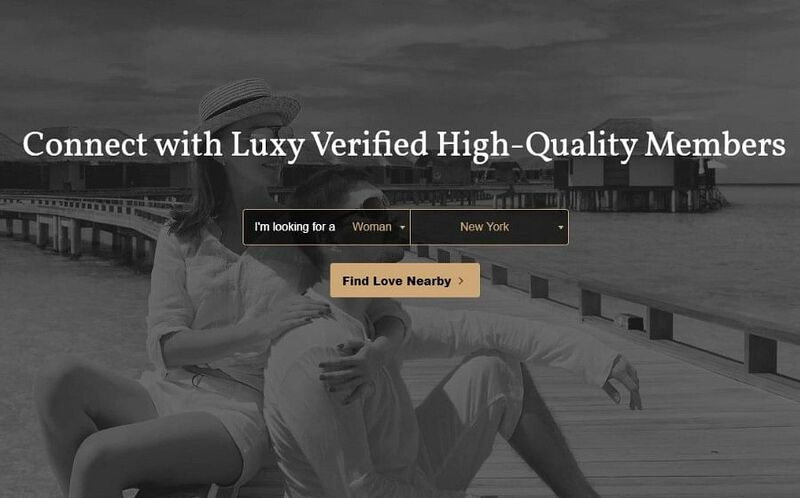 Their premium service Luxy Black is basically the same thing as Tinder Gold (you can see who swiped right on you before you swipe), but ten times the price. I don’t know about you but I wouldn’t pay $99.90 a month just to see who viewed my profile. 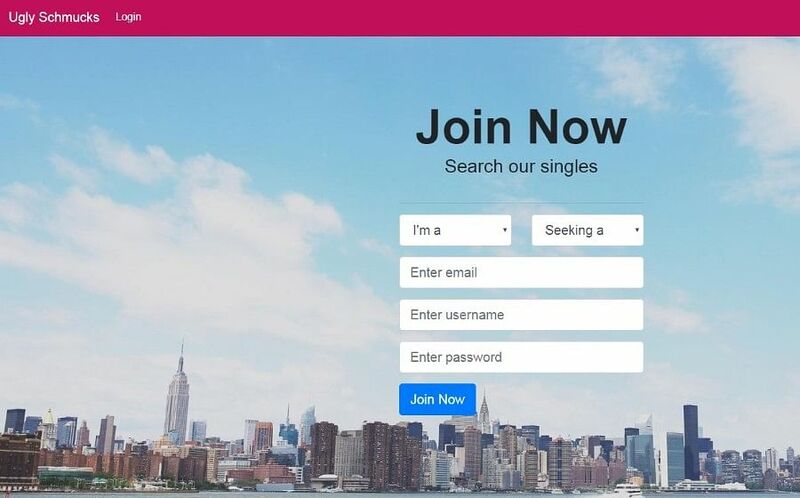 Apparently, this is the dating platform for you if you think you’re ugly. At least you won’t have to spend time choosing a profile picture - most people don’t even put up their pictures. Also, they take the fact that they’re on a site for ugly people quite seriously. Their bios mostly included quotes like “an average guy, willing to chat with anyone. You don’t have to be pretty and as long as you don’t look like my cheating ex-girlfriend Sarah, we’ll get along”. Having low self-confidence is one thing, but to market yourself constantly as a sub-par person is akin to a fishmonger telling others that his fish aren’t fresh but won’t cause salmonella. Conclusion: Trying to make “ugly” a positive term? Not gonna happen. Just reference sci-fi television series, Black Mirror (season 3, episode 1), where an individual is given a score below 2.5 because he’s ugly. This is either a troll website or a warped form of labelling - I don’t know which one wastes more time. For pals who hate the same stuff. Basically, you sign up and find people who hate the same things as you do. It’s pretty straightforward: You sign up with your phone number or Facebook and swipe left to hate and right to love. The hate categories are actually relatable and not basic at all - you have “the slow walkers”, “paying extra for guacamole”, The Notebook and even “installing Ikea furniture”. 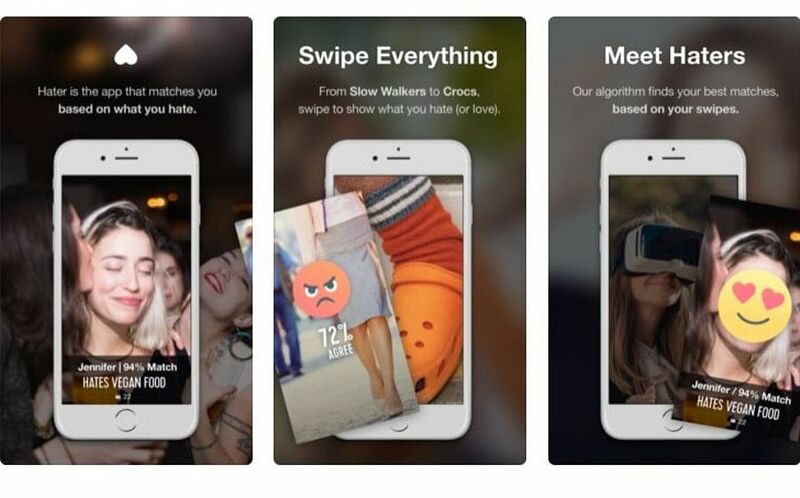 Conclusion: Swiping to hate or love things and people? This app gets some points for entertainment. Not many people in Singapore are on it yet but it’s slowly gaining traction. Hating on long queues for Michelin-starred noodles is a great way to warm up to a local, but does this also mean that we’re now skipping the pleasant surprise of finding out what our dates hate during first date conversations? Here’s one for the crazy dog lovers. Read: You will need a dog. Here, the conversations typically center on pup care and dog-walking fun. All pretty decent, and the guys here seem like actual dog lovers. They talk about their pups...a lot. From the gentlest shampoos to canine dental, you’ll find someone who can answer your questions. There was still the odd troll who asked me if I’d tasted all 12 Royal Canin dog feed flavours - I told him I liked cats. Conclusion: Walking your dogs together is an easy excuse for a date, but how well will you get to know the other person when more than 50 per cent of your conversation is focused on your pet? Honestly, this app is better suited for dog owners who are finding playmates for their furry pals. Are modern dating apps killing romance in Singapore?